Electronic World offer an amazing collection of high quality discount TVs. 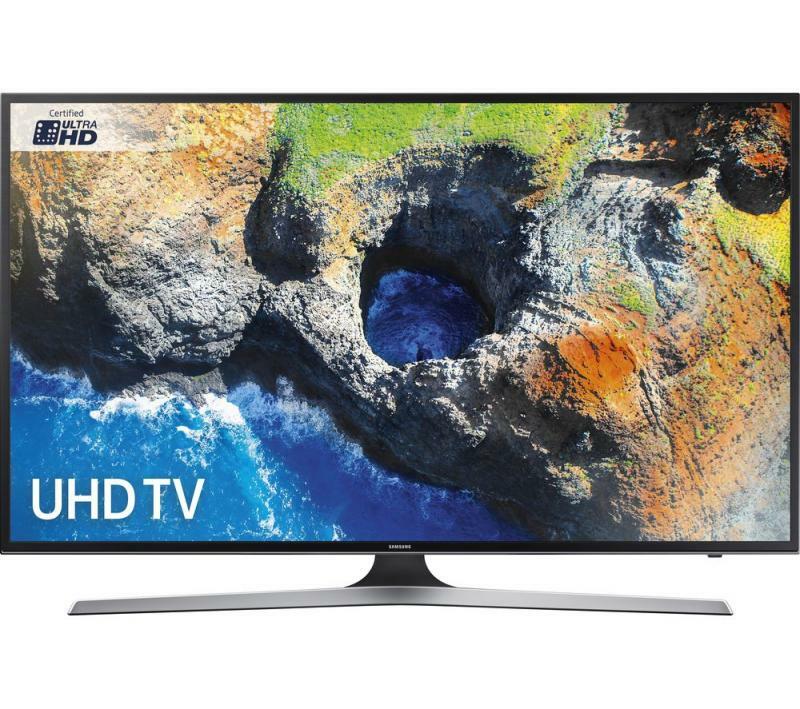 We've plenty of TV bargains for you to choose from, including an array of cheap LED TVs, discount HD TVs and even HD Smart TVs. 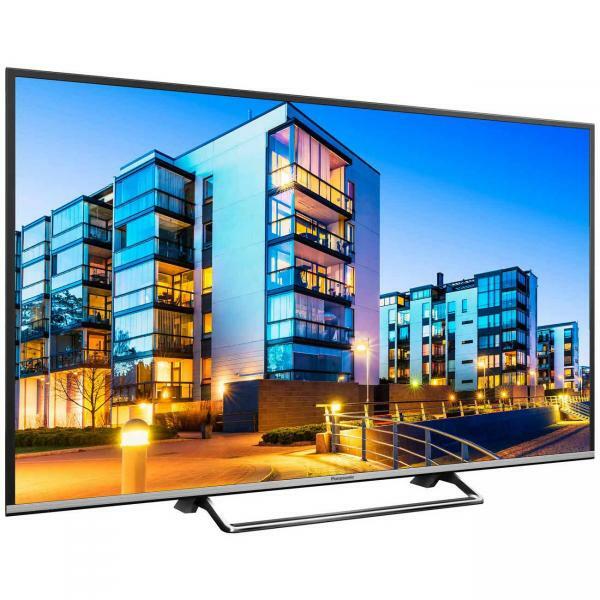 We offer models from leading brands you can trust too, such as Panasonic, Toshiba, LG and many other top TV manufacturers, so you really will be spoilt for choice. 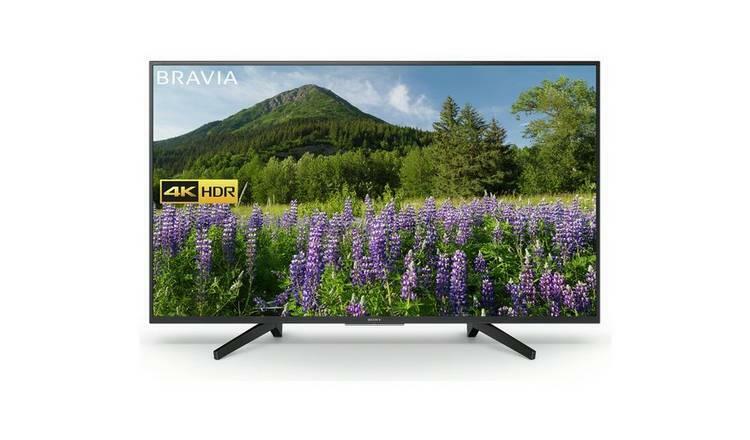 At Electronic World our collection of clearance TVs includes the latest state of the art TV models, including discount 4K TVs, so you can stay up to date with the latest TV technologies. 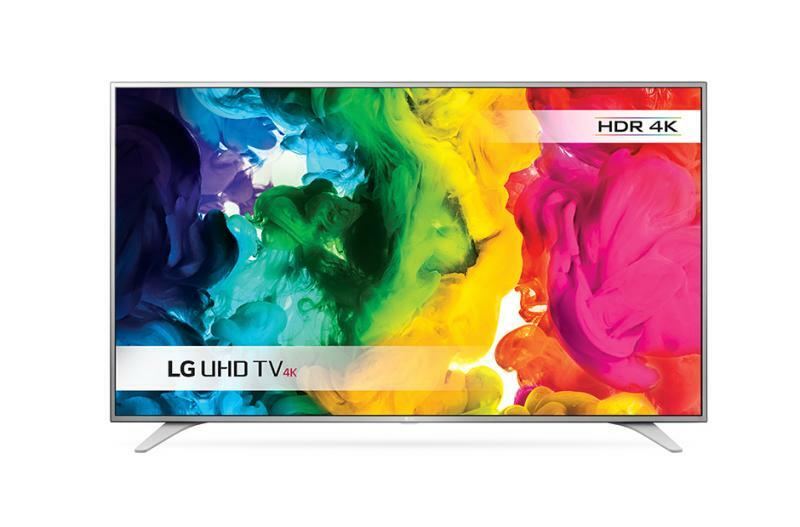 Our discount 4K TVs offer an unprecedented level of picture quality and clarity. 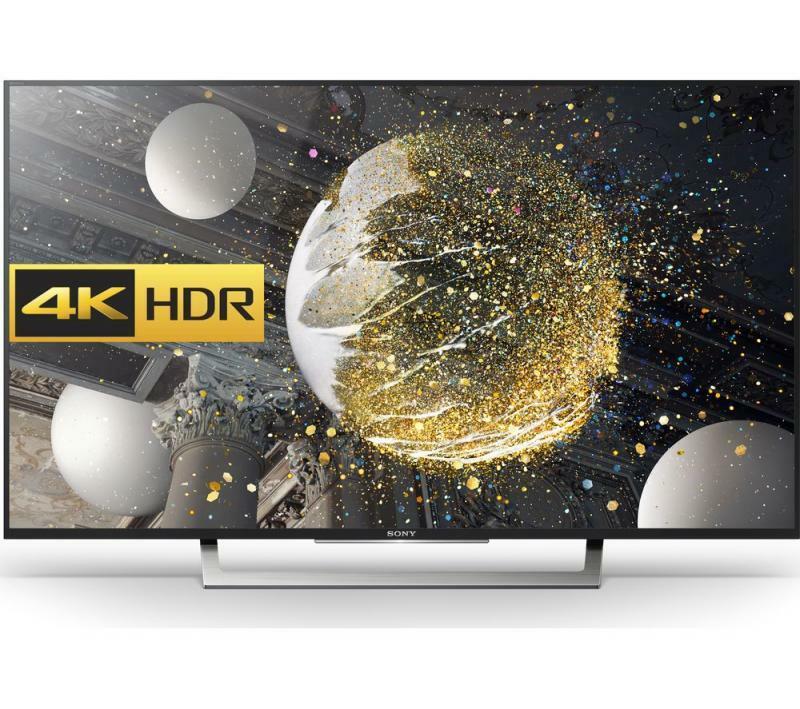 Clearer, sharper, and more realistic than ever before, these are some of the many benefits you can expect from a 4K TV. 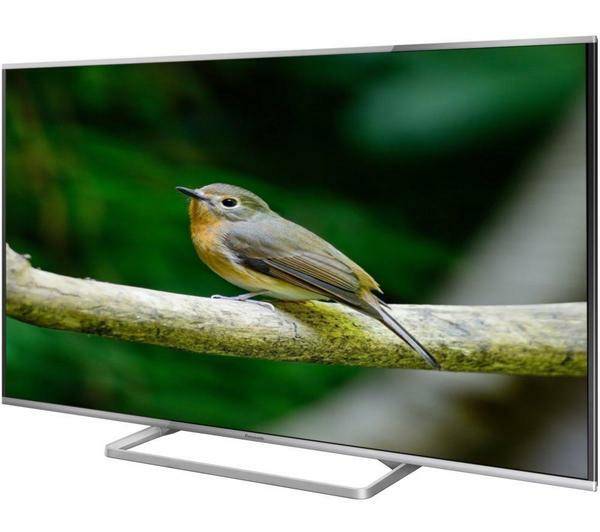 Electronic World are able to offer a fantastic range of clearance TVs, at amazing discounted prices, so whatever your budget, we're confident that we can provide you with the right TV for your needs. 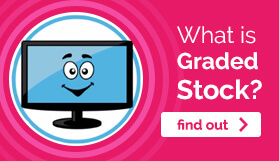 We’re able to give you such great TV bargains because many of our clearance TVs are ‘graded stock’. 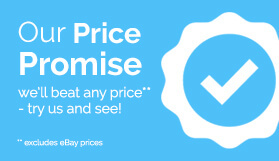 This means that they are stock that high street retailers no longer want. 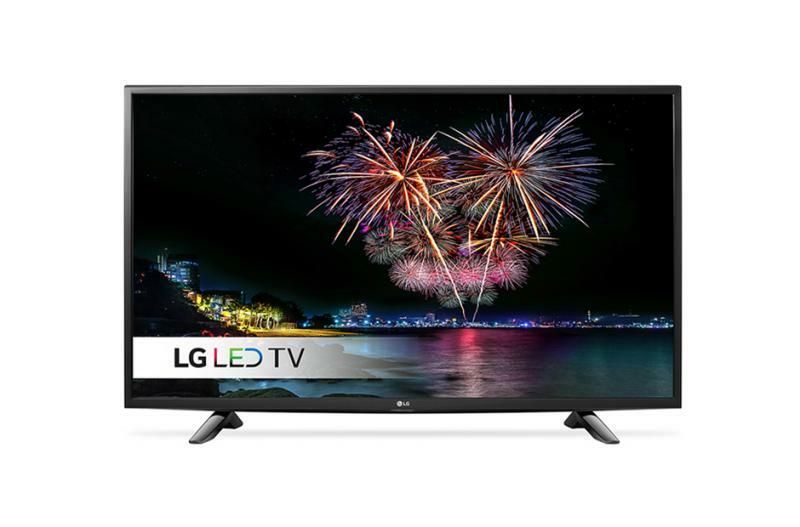 This can happen for a number of reasons, for example a graded TV may be a 30 day return, an unwanted gift, an end of line model, or it may even simply be surplus stock. 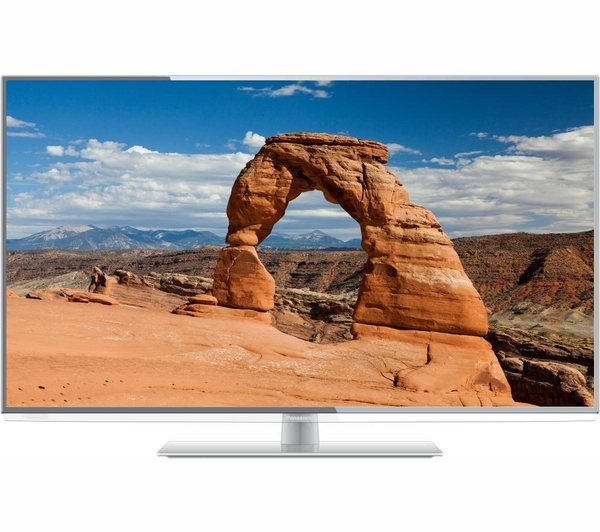 At Electronic World every clearance TV we offer is fully tested before it goes on to our website and comes with a full 12 month ‘return to base’ warranty, unless otherwise stated. 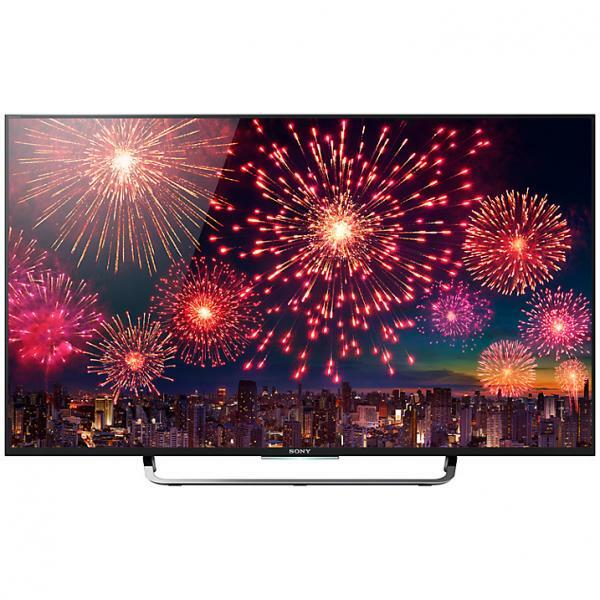 This is an assurance to you that if anything goes wrong with your television you will be fully covered. 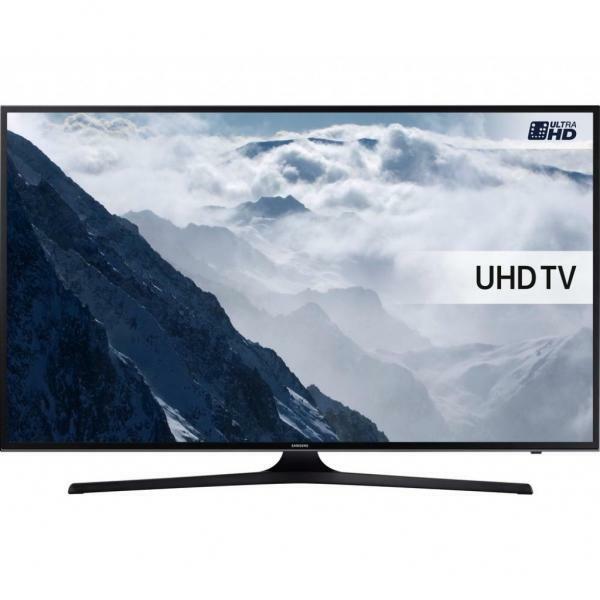 At Electronic World we are confident that you will not find another online retailer who can provide such high quality cheap TV deals at such competitive prices. 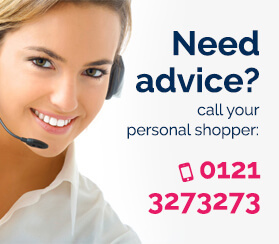 To find out more about any of our products, including our discount HD TVs and other TV bargains, make sure to contact our friendly team today by giving us a call on 0121 769 2623.